What is the purpose of a headline? A headline should not just give potential readers information about the topic of the article. It's much more than that. The most important purpose of a headline is to get potential readers to continue past the headline and read the article – not next week or possibly never, but right away. Some writers like to compose the headline before writing the article, but others prefer to wait until they've already finished the article. Either way, you know what your topic is, and you probably have a tentative idea about what will go into the headline. Make sure that your headline doesn't veer off topic. Your headline is a promise to your readers. They will be very resentful if you lure them in with something that isn't followed up in the article. Keep it short. That means no more than 62 characters, including spaces. Once you go beyond that, search engines won't display the complete title. If you go past 62 characters, at least make sure that the first 62 characters contain meaningful information and motivating elements. Make the headline catchy. 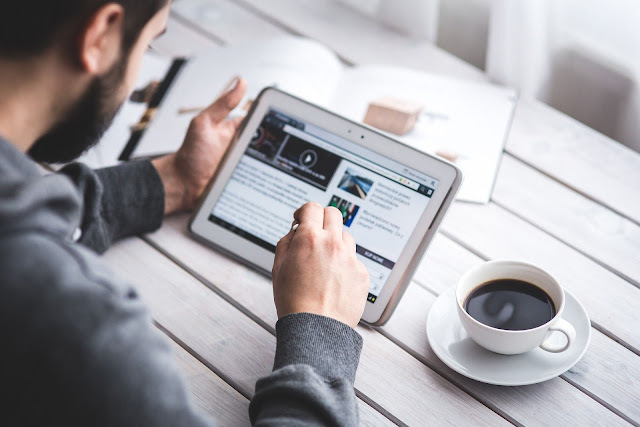 See tips below for some of the best ways to capture the attention of people who are scanning headlines in search results. Do you want to have a FREE blog? Just click the green button. Today, people are overwhelmed with the amount of information available to them online. Even speed readers have to scan headlines in order to determine which articles are worth their time. You might have a truly innovative article, but if your headline doesn't grab someone's attention, potential readers may never read another word you've written. Here are some tips that will make it easier for you to write powerful headlines. 1.Use Numbers – Magazines have spent millions of dollars in research to determine what kind of headlines will motivate you to buy one magazine over another. Since they've already done this, you don't have to start from scratch – you can take advantage of the knowledge they've gained. To do that, take a trip to the supermarket and go to the magazine section. Look at the headlines you see on magazines for sale there. You'll see something in common among just about all the magazines there, whether they're fitness magazines, travel magazines, tabloids, women's magazines, or whatever. A large percentage of the headlines use numbers. The reason they do this is that it works. There are many theories about why numbers work to entice readers to pick a particular magazine or article, but it's not really important to understand why. Whatever the reason, it's been proven to work. So you can take advantage of that technique whenever it suits your article. By the way, don't spell the number out. Use the numeral – it's more attention-grabbing. 2.Use What, Why, How, or When – These trigger words indicate to the reader that the article will benefit him. In other words, the article will answer his questions and give him some information that could make his life easier. It rarely works to use numbers and these trigger words in the same headline. You might come up with an exception, but normally you'll use one or the other. This gives you an idea, and you can probably think of many more adjectives that would make your headline stand out in the search results. 4.Make a Bold Promise – Include something in the title that your reader will find vital to learn. By doing this, you are almost daring your potential reader to read the article. But be careful not to promise more than the article will deliver. Are You Ready to Start Writing Killer Headlines? You won't be able to use each of the five tips given above in every headline, but you can often use two or three at a time. Don't overlook the power of your headlines. Sometime just tweaking a boring headline with one catchy adjective will change it from a losing headline to a winner. A great headline can entice readers to choose your article over others in the search results. Are you ready to start your blog? 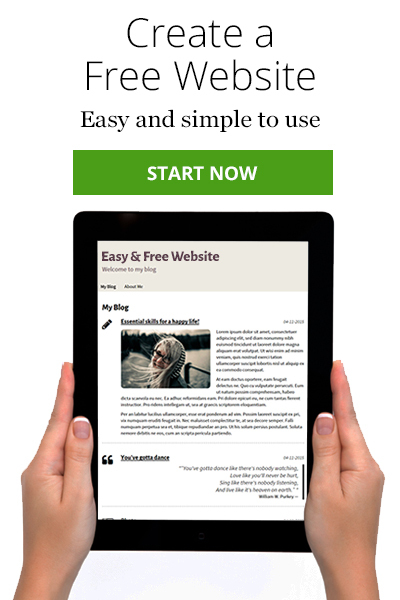 Just click the green button – you can have your blog up and running in no time.